Are you ready for another great meal kit company comparison? 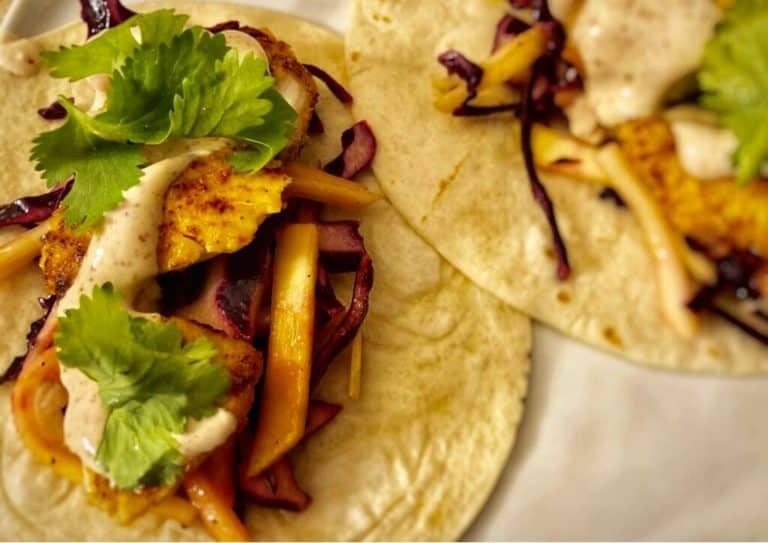 Today we are focusing on two of the more established players in the industry by looking at Plated and Hello Fresh. 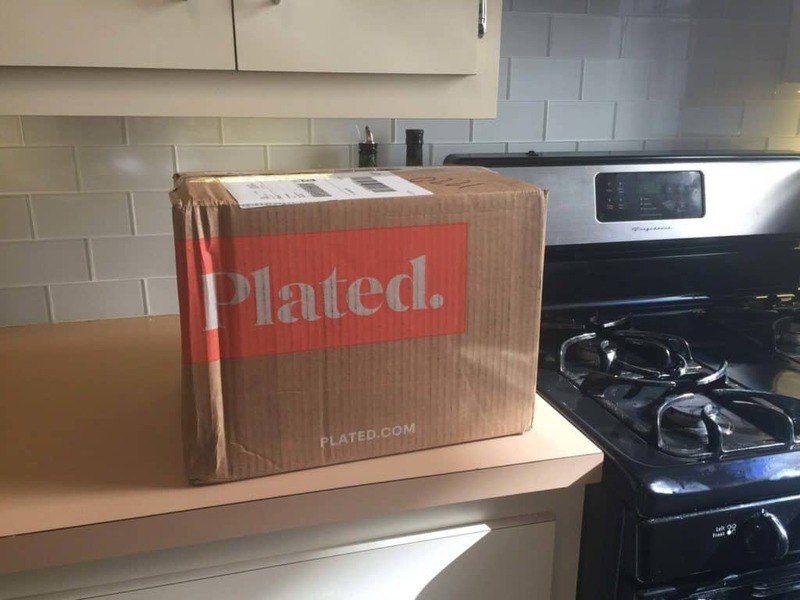 Plated is a New York based company that is all about assisting their customers to prepare amazing food for their tables vs. a German based company who has been active in the US market for many years now – Hello Fresh. 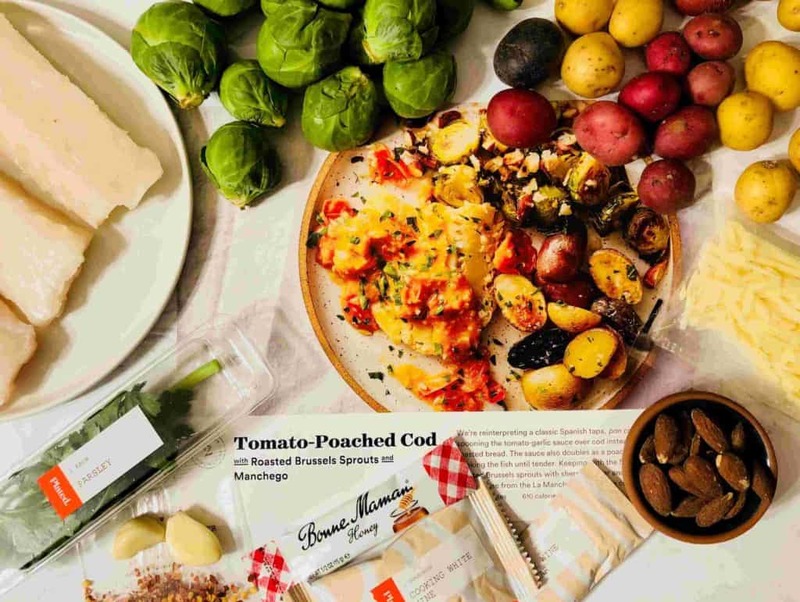 Who will be your winner in this meal kit battle? 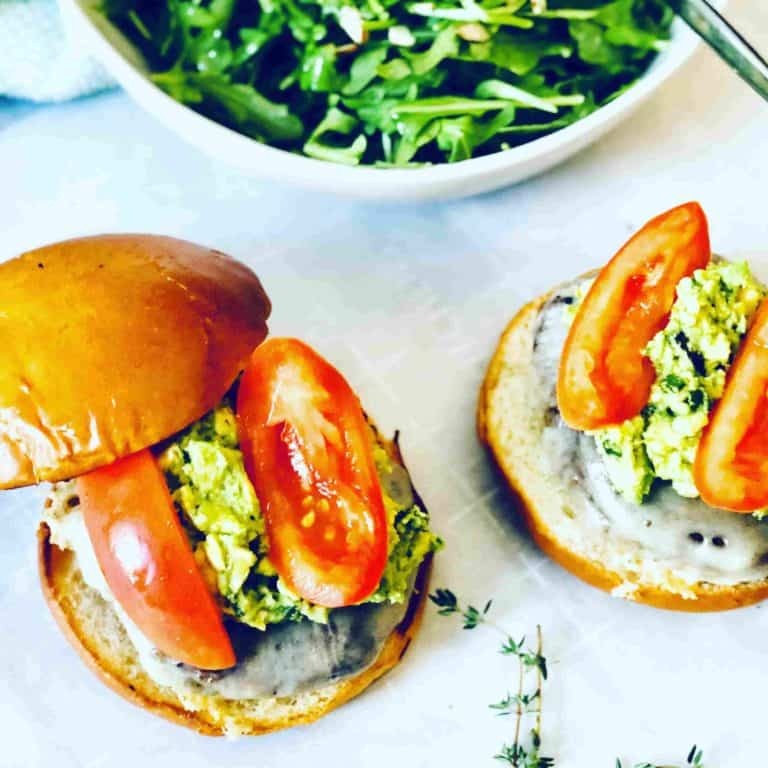 Continue reading this article to get all the information you need to pick the meal kit company that will best suit you and your needs. Both Plated and Home Fresh offer three plans for their customers. Plated has 3 different plans for 2, 3 or 4 people and with each plan you can choose 2,3 or 4 recipes per week. Classic Plan, offering 3-4 dishes per week for 2 or 4 people. Veggie Plan – ideal for 2 or 4 people with a choice of 3 recipes per week. With a selection of 20 dishes per week, the winner when it comes to variety is Plated. There are no restrictions on your selection, in that you can choose from all the dishes, regardless of the plan you have chosen. 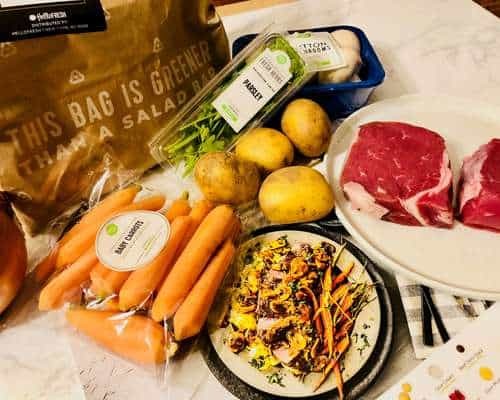 Hello Fresh offers a total of 16 recipes per week which are divided between their three different plans – 8 in the Classic Plan, 5 in the Family Plan and 3 in the Veggie Plan. You can change plans from week to week very easily. I have been lucky enough to have had a substantial amount of experience cooking many dishes from both Plated and Hello Fresh. I can safely say that every dish I have cooked has always been delicious. Both companies have certainly helped me to diversify my cooking. Plated appears to offer slightly more sophisticated options involving a range of flavors and some more involved cooking techniques. This is a great option if you are more confident in the kitchen, if not, with 20 recipes per week you can always choose the less time-consuming and challenging options. In comparison, Hello Fresh is more focused on classic and well-known flavors, but there is always some nice twist in the dishes, and most importantly- it is always super yummy! The Hello Fresh selection is also more family oriented. Both Plated and Hello Fresh are incredibly reliable and provide meal kit ingredients of the highest quality. Plated state they provide 100% antibiotic free meats, beef with no added hormones and sustainably sourced fish and seafood whenever possible. Hello Fresh states that their meats are primarily sourced domestically and are all natural and that all poultry is both antibiotic and hormone free. Their pork is certified to be humanely raised and hormone free, and the seafood is all sustainably sourced. Hello Fresh vegetables are not always organic, but they are of an excellent quality. They state that their focus is on trying to help customers take the necessary steps to include more fruits and vegetables in their everyday lives, rather than the focusing on whether something is organic or not. The deliveries from both companies arrive in boxes that are nicely designed and labeled with the company logo. When looking at the actual deliveries, both companies provide a delivery that is well organised and individually sorted. The ingredients of every meal kit dish have been organised and labeled in individual bags with the name of the dish, which really made it easy for me, because no sorting is required! Also, both companies place ingredients that require chilling on the bottom of the box with a large amount of ice, so the box can be outside the refrigerator for a few hours. Both companies operate with well-organized and easy to use websites and apps. You can register, specify your eating preferences, select and change your plan and desired dishes, change your payment method etc – all online in a very easy and user-friendly way. You can also see past and future menus, including the recipe itself, pictures and extra information on each dish. The service of both companies is a subscription service with the option to skip weeks very easily whenever needed. They also both offer a certain amount of flexibility in picking your preferred delivery day. If you wish to cancel your service this can be completed online with both companies. Plated offers a selection of two changing desserts every week, at a cost of $8 each. This is a great option for those of you with a sweet tooth! Hello Fresh offers two kind of add ons – the first one is a handy selection of kitchenware – like prep tools, cooking ware, knives, storage solutions etc. The second one is a monthly wine monthly subscription, at a cost of $89 for 6 bottles per month. You can choose either a red, white or a mixed wine plan. Both are great meal kits alternative, ranked in our top favorites meal kit companies, and most defiantly improve your dinner experiences! 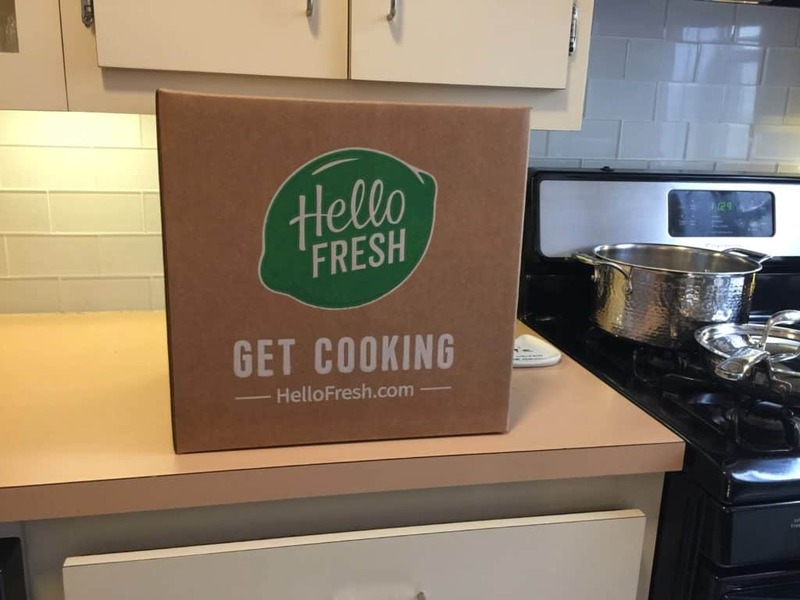 Each company appeals to quite a different audience – Hello Fresh is for people who look for familiar dishes with a little extra edge, yet easy to cook and not too complicated. Plated is more appeals to cooking savvies that would like to experience some new challenges in their kitchen. To us, Hello Fresh is better. The meals usually tasted delicious and much easier to cook, and the price per meal is more affordable.